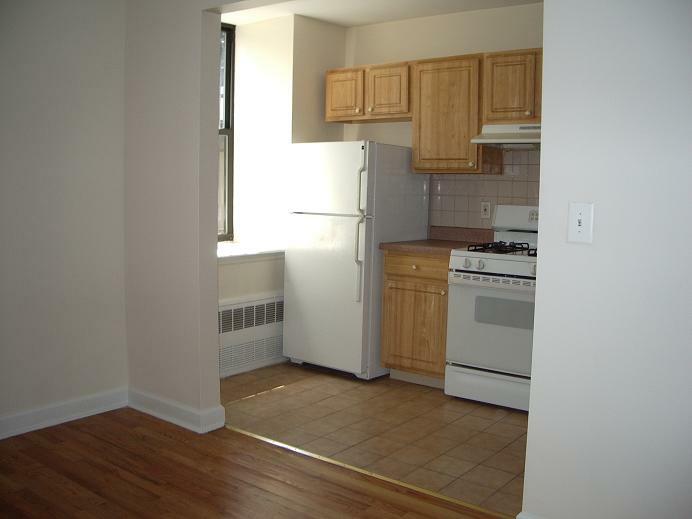 Completely remodel Pre-War building in the upper west side 1 block to Central Park West. Good size living room with 2 large windows facing south, new south facing windowed eat in tile kitchen with new white appliances and cabinets, tile windowed bathroom, generously size bedroom with windows facing west. 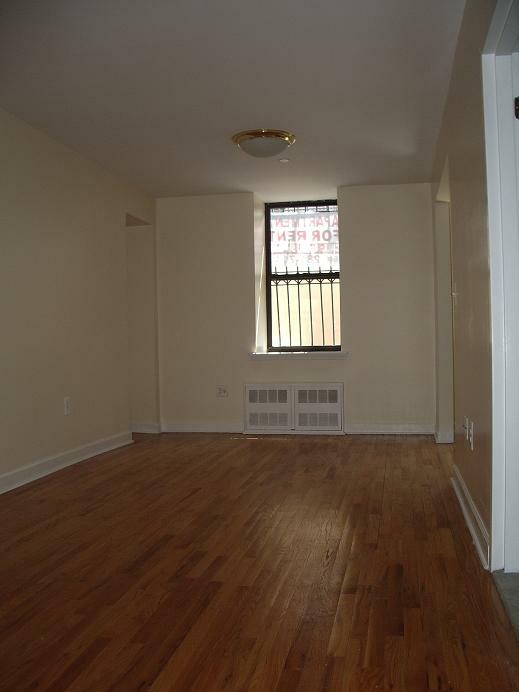 This apt has hard wood floors and good closet space. 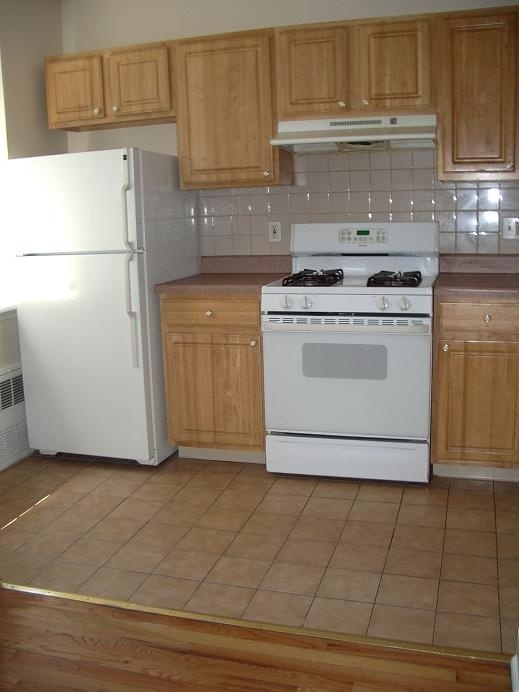 Pet friendly building, TV security intercom and laundry room.